Melinda L. Estes, MD, has served as President and CEO of Saint Luke’s Health System since September 2011. A board-certified neurologist and neuropathologist, Dr. Estes oversees the operations of Saint Luke’s Health System, the region’s only locally-owned, not-for-profit, faith-based, aligned health system, which includes 16 hospitals and campuses; renowned heart, neuroscience, and cancer programs; home care and hospice; behavioral health care; more than 100 physician practices and retail clinics, senior living communities, and more. Prior to joining Saint Luke’s, Dr. Estes served as president and CEO of Fletcher Allen Health Care in Burlington, Vt. Before that, she served as chief medical officer and then CEO of Cleveland Clinic Florida. She also served as associate chief of staff at the Cleveland Clinic Foundation in Cleveland, Ohio, and as Chief Medical Officer at Cleveland Clinic Foundation from 2000 to 2001. From 1997 to 2000, she served as executive vice president and chief of staff for the MetroHealth System in Cleveland. Prior to her administrative leadership roles, she served as a practicing neurologist and neuropathologist. Dr. Estes earned a bachelor of science degree from Sam Houston State University in Huntsville, Texas. She received her medical degree from the University of Texas Medical Branch, Galveston, Texas, in 1978, and completed a neurology residency there in 1982. She was a neuropathology fellow at Cleveland Clinic Foundation from 1982 to 1984 and completed special training in pediatric neuropathology at the Children’s Hospital of Philadelphia in 1984. Dr. Estes earned a Master of Business Administration from Case Western Reserve University’s Weatherhead School of Management in 1995. Dr. Estes has been active in many professional organizations and currently serves on the board and executive committee of the American Hospital Association. In July 2018, the American Hospital Association Board of Trustees selected Dr. Estes as its chair-elect designate. In this prestigious three-year commitment, Dr. Estes will serve in 2019 as chair-elect; as chair in 2020—serving as the top elected official of the national organization that represents thousands of hospitals and health systems; and as immediate past chair in 2021. She also has served on the board of the Council of Teaching Hospitals of the American Association of Medical Colleges, the board of directors of the University Health System Consortium, the American Hospital Association’s Metropolitan Health Council, the Committee on Health Professionals, and the Regional Policy Board. 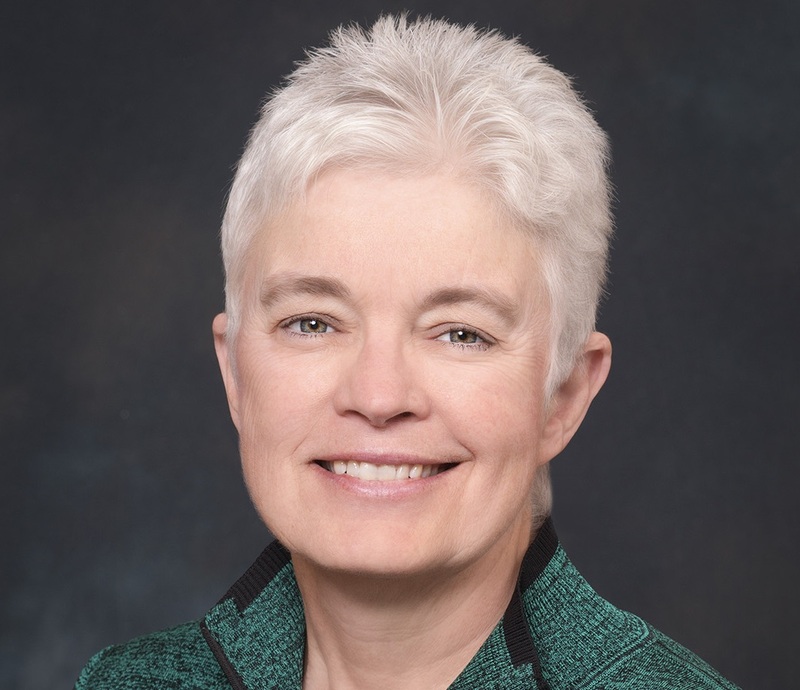 She was chair of the board of the Vermont Association of Hospitals & Health Systems and is a member of the board of the Missouri Hospital Association. The American Hospital Association’s Board of Trustees has selected Melinda L. Estes, M.D., president and CEO of Saint Luke’s Health System as its chair-elect designate. Saint Luke’s Health System is proud to announce that Melinda L. Estes, M.D., President and CEO of Saint Luke’s Health System, was recognized by Modern Healthcare as one of this year’s 50 Most Influential Physician Executives and Leaders.